Available with payment in instalments - interest-FREE! Beautiful, elegant, charismatic and compassionate Diana embodied all the qualities we most cherish in a princess. Following her fairy-tale marriage to Prince Charles in 1981, she became one of the world's most beloved figures for her compassion, her grace, and her generosity, as 2011 marks the 50th anniversary of her birth, people across the world will be honouring her life and her legacy. 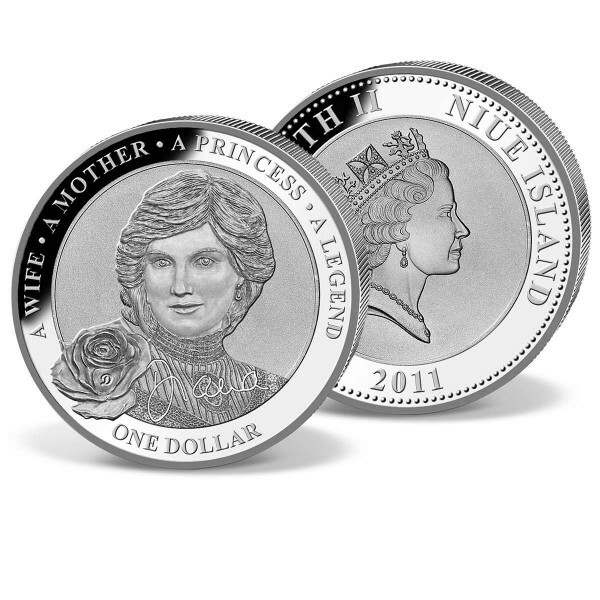 Intro: This coin, from the Pacific island nation of Niue, features the effigy of Her Majesty Queen Elizabeth II on the obverse and is one of the first issues we have found specifically released to commemorate the 50th anniversary of Diana's birth. By ordering an item inclusive of our collector service, you will receive further items in the same collection automatically (in approximately monthly intervals) for approval (approval sale). This means, you are free to return any items delivered within 27 days after receipt, without any reasons or questions asked. Any money paid for the item will be refunded automatically and without any hassle for you. This service guarantees that you will be able to complete a collection started as far as you wish, without fear to miss out on items in the collection. You can pause or cancel this collector service at any time by a simple information to us. Any details can also be found in our Terms and Conditions. • You have the guarantee to be able to own a complete collection - without any missing items. 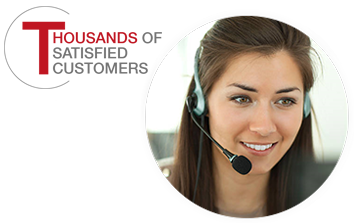 Once you order a starter item with collector service, our experts make sure that all other items stay reserved for you and are released only when you cancel this service. • You will beat collectors buying individual items only to rare issues, due to your completion guarantee. If you should not like an item you receive from us: no problem at all! You only keep, what you like. You benefit from a return period of 21 days from receipt of your items. Any money paid is refunded automatically. No hassle, no questions asked. Save postage cost - any order over £150 will be shipped to you absolutely FREE - we are paying the postage cost for you. If you order for £100 or more, you can choose between payment in instalments – Interest FREE – or payment in one amount. Subscribe to the free newsletter and ensure that you will no longer miss any offers or news of Windsor Mint. Yes, I would like to receive information about special rarities, interesting offers and limited discounts per Newsletter.